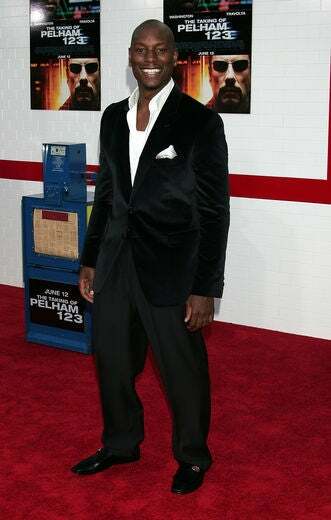 Tyrese Gibson gives the lens his best shot as he arrives for the Russian premiere of “Transformers: Revenge of the Fallen” in Moscow on June 16. 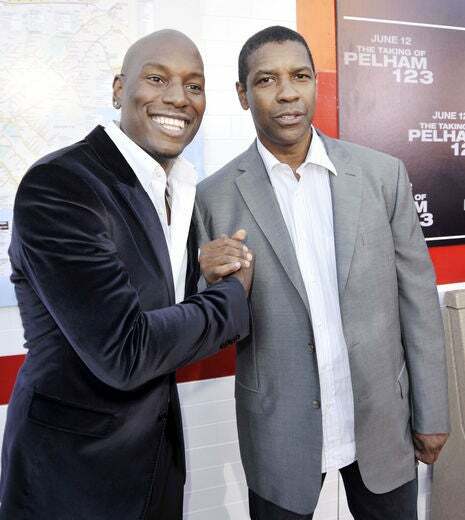 LaLa and Tyrese cheese for the cameras. 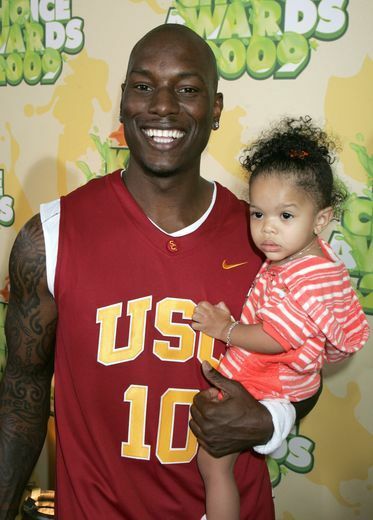 Tyrese and his baby girl, Shayla Sommer, who turns 2 on July 11, attend this year’s Kids Choice Awards. 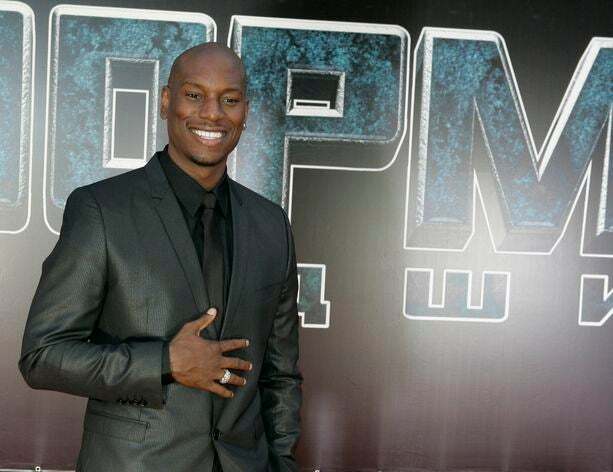 “The most important thing is that my daughter never wants for anything,” says Tyrese. The camera loves the former model and single dad. 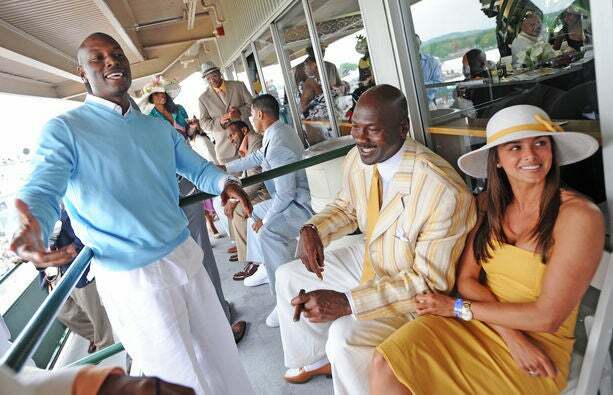 Tyrese kicks it with Michael Jordan at the Kentucky Derby. 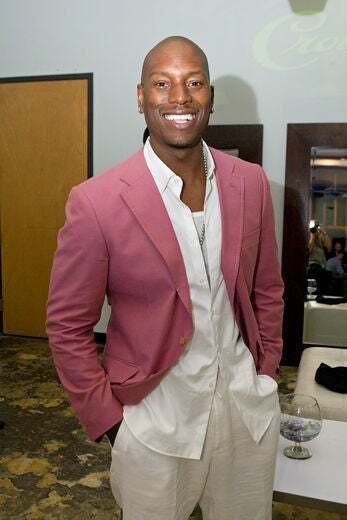 Tyrese and Halle Berry share face time at ESSENCE’s 2nd annual Black Women in Hollywood Luncheon at the Beverly Hills Hotel earlier this year. 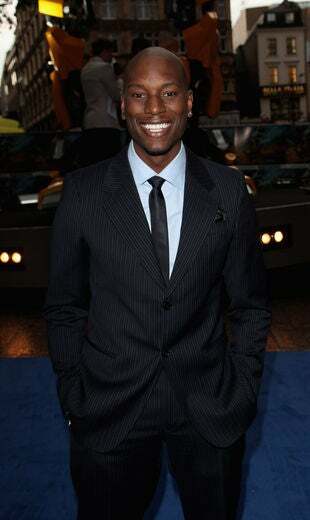 Even in pastels, Tyrese looks debonair. 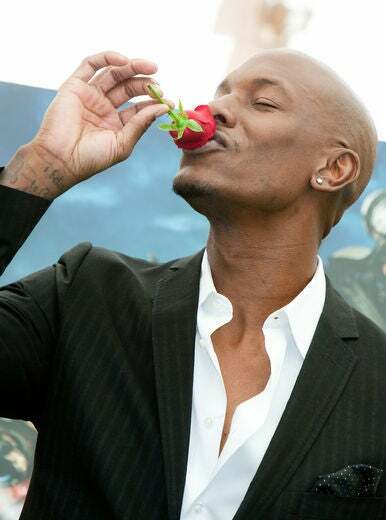 Tyrese kisses his troubles away before a crowd of fans. It’s no surprise that the former Tommy Hilfiger model wears his stripes very well. 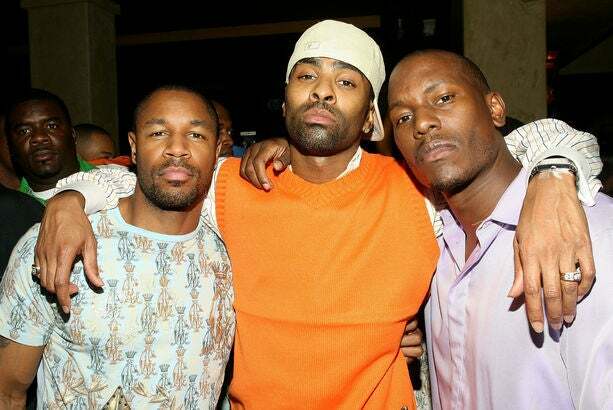 Tank, Ginuwine and Tyrese formed the R&B trio TGT, but the group disbanded before releasing an album.